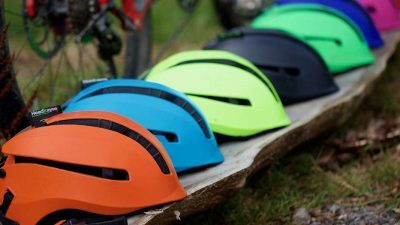 Headkayse has developed the world’s first flexible, foldable helmet that withstands multiple impacts. 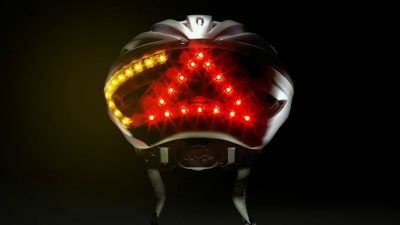 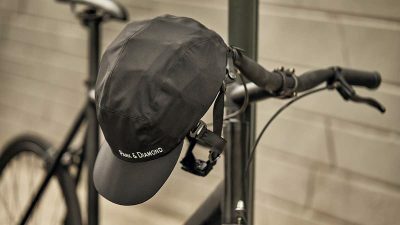 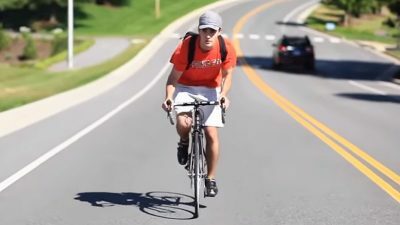 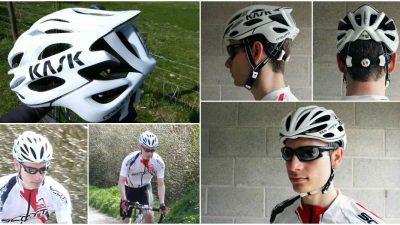 Lumos is a next generation bicycle helmet. 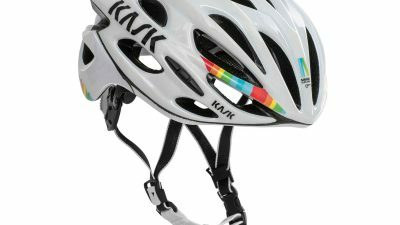 KASK celebrates the 30th anniversary of one of the world’s most challenging and picturesque one-day bike races.